True Caller App brings a great offer. In this offer, you will get the benefit of 50 rupees, which will be found directly in your bank. 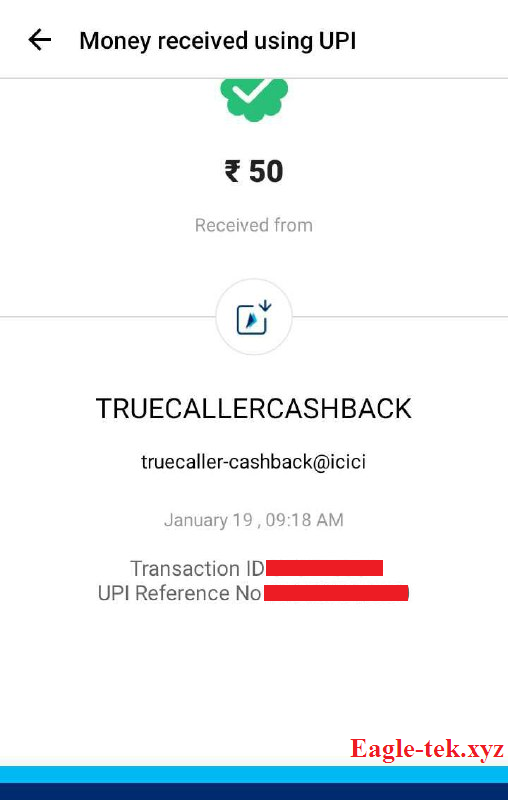 To get a cashback of Rs 50, you only have to send another UPI ID of Rs 500. For this, the True Caller app will give you a cashback of 50. So let’s apply the offer. Install and Open the True Caller App. Login/Signup for True Caller Account. Goto “Banking” option >> Set your UPI ID >> Click on Offer banner. 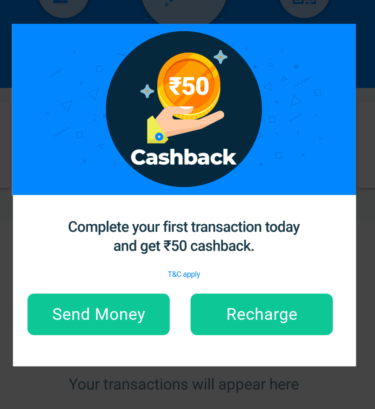 Do your 1st Transaction (Send Money) Rs 500 or more. Minimum send value is Rs.500. If you liked True Caller offer, please share True Caller offer with your friends, so share with your friends so that everyone can know about these offers and he also earns a lot of cashback. Thank you for reading. If you like this post Please share this post. Thank you.